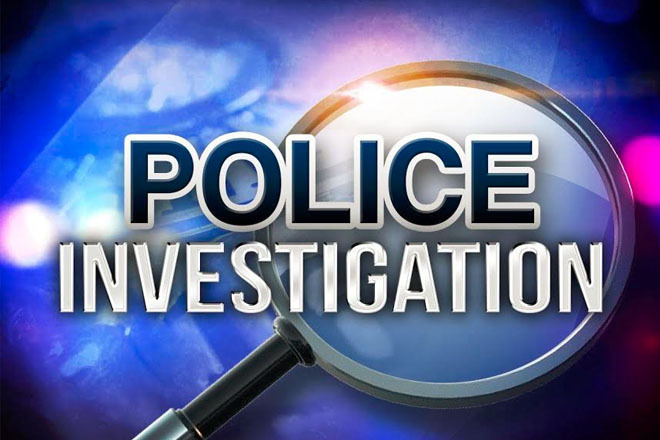 Police, school officials and the Department of Social Services are investigating an incident of drugs found at a primary school. According to a police report the investigation has revealed, that four students between six and nine years old were found with marijuana on the school premises. The police say the nine year old made an offer to sell a dime bag of marijuana for two dollars to the students. The marijuana was retrieved from the student and seized by the police. According to the report the police interviewed all students in the presence of their parents, guidance counsellor and a social worker. Further inquiries are to be carried out by the Department of Social Services.